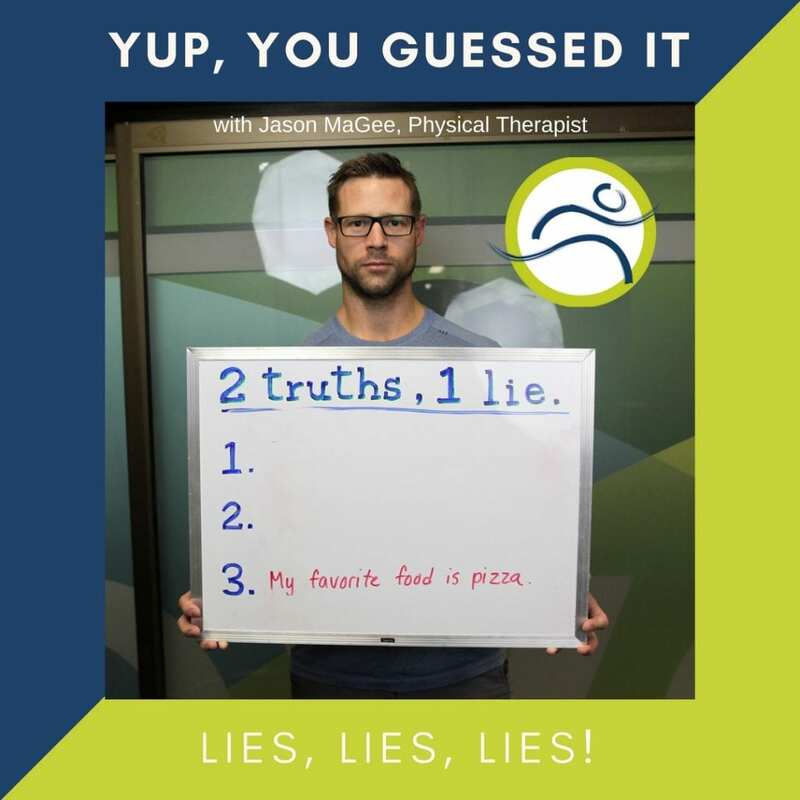 Leduc Physio; Our Staff: 2 Truths, 1 Lie - Jason M.
If you didn’t guess already, Jason’s lie is #3! 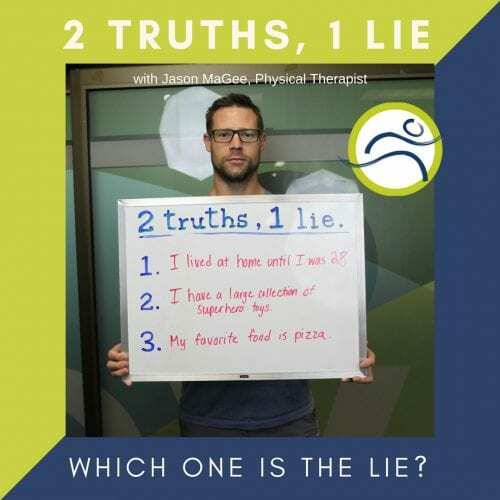 Jason is a physiotherapist at Leduc Physio. He is trained in Medical Acupuncture, CGunn Intramuscular Stimulation (CGunnIMS), Peripheral Manipulation, Spinal Manipulation, Vestibular Rehabilitation, and Radial Shockwave. You can book an appointment with him HERE or call (780) 980-5443. See how well you know our massage therapist, Kelly Creaser. Can you GUESS her lie?